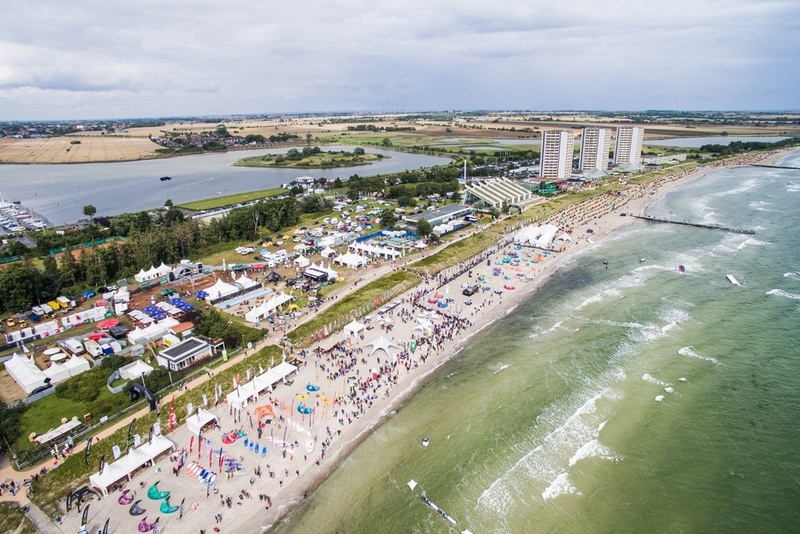 Who wants to visit the Mercedes-Benz Kitesurf World Cup for more than just one day, not getting around booking an overnight stay on the beautiful island Fehmarn. Luckily there are a lot of possibilities to spend the night near the event area. Comfortable and directly beside the event area the visitors will find the Strandburg with a lot of different apartments. Whether 40 or 100qm big, every apartment offers the same benefits: luxurious equipment and a wide balcony with sea view or the yacht harbor. The perfect place to relaxed and get a dash of sea air. requirement: The camping place is right next to the testival area and offers a lot of space for tents, campers and caravans. A short walk away you can land the newest kitesurf equipment and can test it as long as you want to. For free. The official Mercedes-Benz Kitesurf World Cup event area is ten kilometers away. The Campingplatz Strukkamphuk hires out bicycles. All data has been included without warranty, express or implied.